According to digital marketing agency Slinky, using Google Adwords marketing is one of the most effective ways to drive traffic a website and the advantages it gives to businesses who use it can often mean the difference between being profitable or running at a loss. 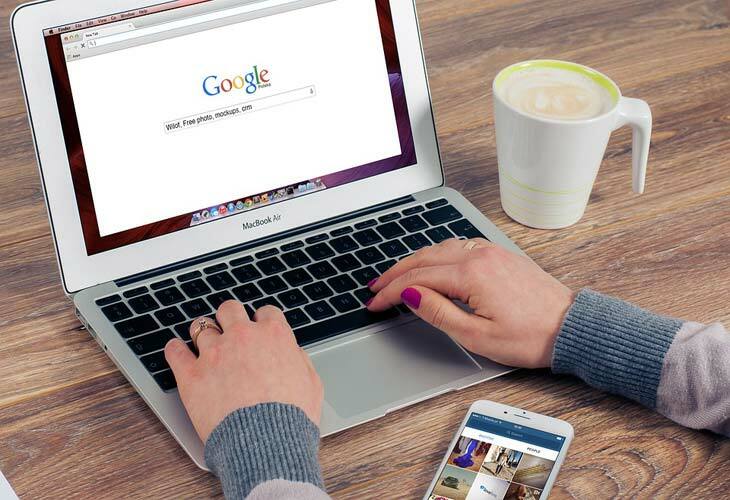 Adwords allows businesses to narrowly target certain search terms which they know potential clients and customers are likely to enter in Google’s search box. Depending on whether a business is looking for prospects or people ready to buy right away it can set up its Adwords campaign with keywords which are most applicable. Examples of keywords or keywords phrases that could be used when looking for buyers are ‘cheapest’, ‘where can I buy’, or ‘best value’. These would have the product or service appended so if the company was selling fishing reels the complete keyword phrases would be ‘cheapest fishing reels’, ‘where can I buy fishing reels’ and ‘best value fishing reels’.